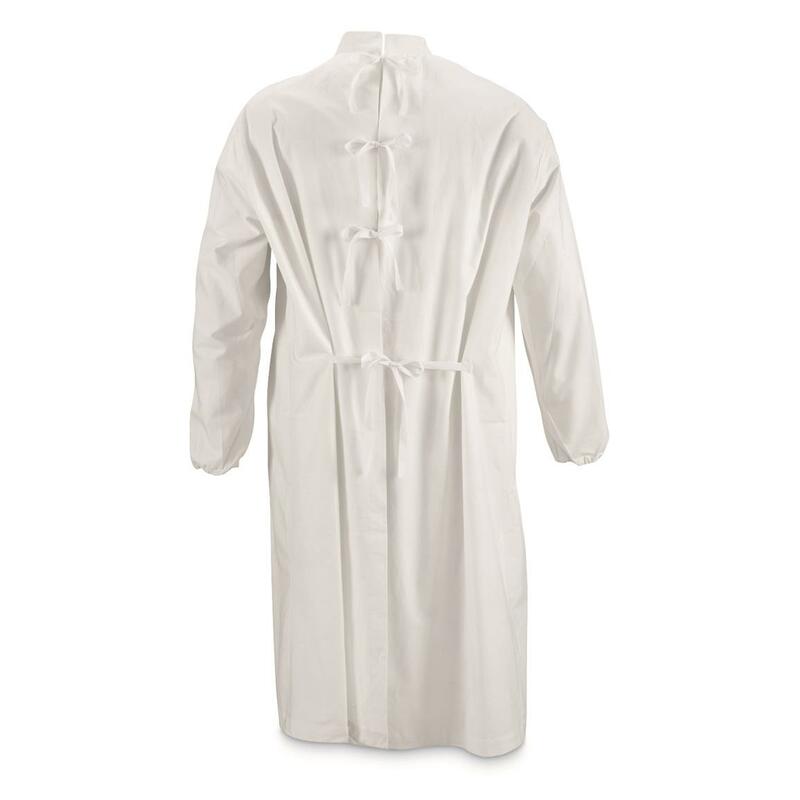 These Italian Military Surplus Hospital Gowns are made from 100% cotton and slide easily over your good clothes to protect them from grease, dirt, grime, and more. Great for staying clean during home repairs or D-I-Y projects. 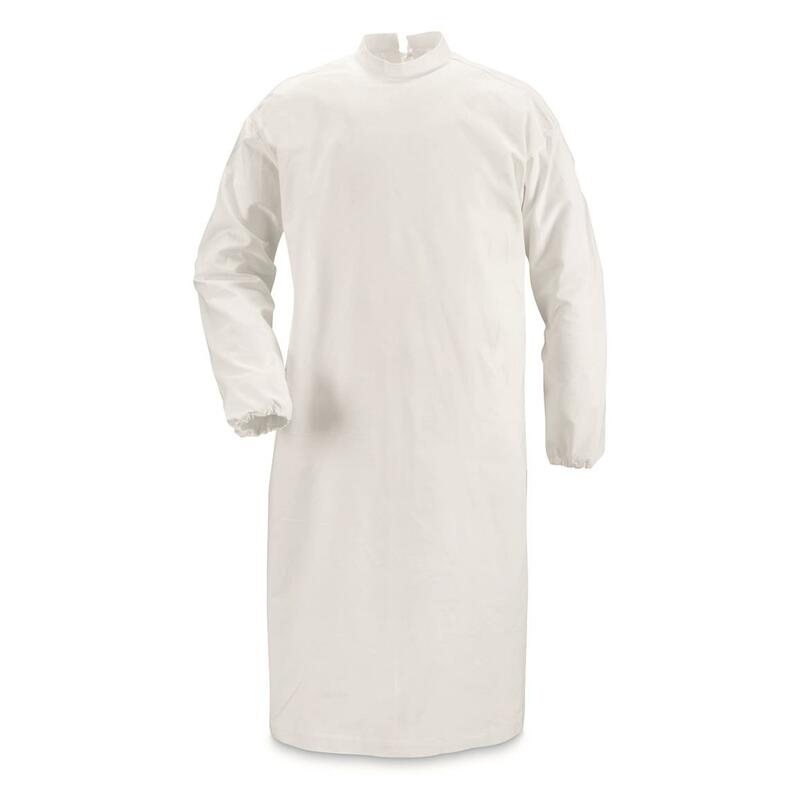 Includes 4 "One Size Fits Most" Hospital Gowns.